Rancho Valencia Resort & Spa was named the top hotel in California in U.S. News & World Report’s 2019 rankings. 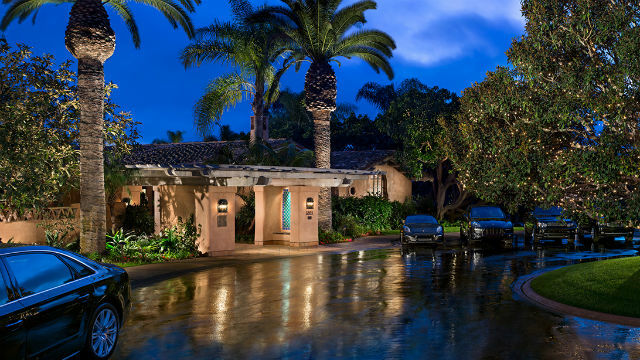 The luxury, Mediterranean-inspired resort features 49 guest casitas on a 45-acre site in Rancho Santa Fe. “Rancho Valencia is a little off the beaten path. But that’s why people love it,” the U.S. News & World Report editors wrote in the ranking released Tuesday. The resort emphasizes fitness and wellness with an indoor-outdoor yoga pavilion, 18 tennis courts, and a luxury bicycle course. There’s also adventuresome fine dining at Veladora and The Pony Room. The Waldorf Astoria Beverly Hills ranked second in the state, the Peninsula Beverly Hills third, the Fairmont Grand Del Mar fourth, and the new Pendry San Diego in the Gaslamp fifth.